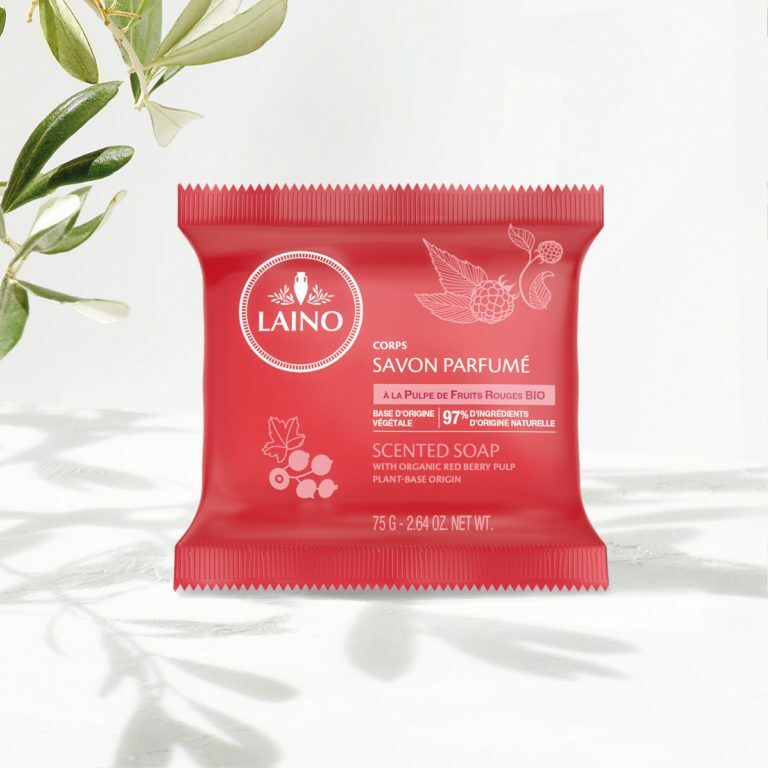 Laino has selected the best of the Mediterranean basin for this Scented Soap. This natural, plant-based soap cleanses and leaves your skin with the delicious scent of sun-drenched red berries thanks to its ORGANIC strawberry, blueberry and raspberry pulp. 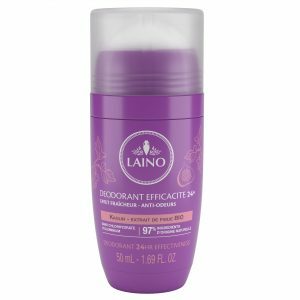 Lather on the skin and then rinse well. 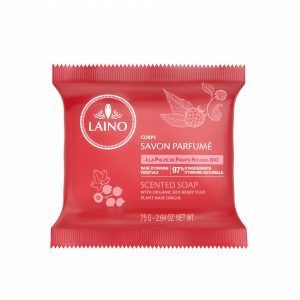 SODIUM PALMATE, SODIUM PALM KERNELATE, AQUA (WATER) / EAU, PARFUM (FRAGRANCE), GLYCERIN, FRAGARIA VESCA (STRAWBERRY) FRUIT EXTRACT, RUBUS IDAEUS (RASPBERRY) FRUIT EXTRACT, VACCINIUM MYRTILLUS FRUIT EXTRACT, PALM ACID, PALM KERNEL ACID, TETRASODIUM ETIDRONATE, SODIUM CHLORIDE, CITRIC ACID, SODIUM BENZOATE, POTASSIUM SORBATE, LIMONENE.